With the average work desk having 400 times the amount of bacteria than on your toilet seat, for health and safety reasons as well as employee well-being, all offices regardless of size, would benefit from a professional clean. We don’t have a one-price fits all – we bespoke our prices to suits your needs. Use us for as long as needed – we don’t ask you to sign up to long term contracts. 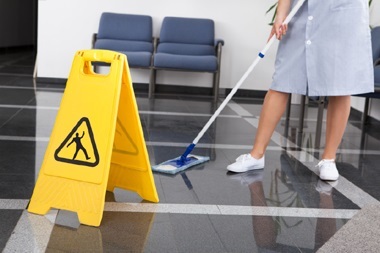 Why not give us a call on 01189 110 200 to discuss your requirements and we’ll create a cost-effective cleaning plan to suit you.